Thank you to everyone who made it to this wonderful event. Your participation made it another wonderful success. First Annual Dr. Ralph Schrager Memorial Golf Tournament was held on October 16, 2017 at the Commonwealth National Golf Club in Horsham, PA.
An avid golfer and dedicated neonatologist, Dr. Ralph Schrager always dreamed of a way to help babies while playing golf at the same time. Thank you for everyone who made this a wonderful event. All proceeds benefit Abington Hospital NICU babies & their families. CLICK HERE for pictures from the event. Premies Who Overcame Much Will Get Scholarships. By Don Sapatkin, Philadelphia Inquirer. Lenfest Scholarship presented by Newborn Special Care Associates through the generosity of the Ralph M Schrager Memorial Fund. The Parent Trip: Martha and Paul Sharkey of Wyndmoor. By Andee Hochman, Philadelphia Inquirer. The Parent Trip: Lisa and Fred Hardenbrook of Willow Grove. By Andee Hochman, Philadelphia Inquirer. The Parent Trip: Vanessa and Kevin Magee, 41 of Horsham. By Andee Hochman, Philadelphia Inquirer. Evolving Techniques Improve Premies Chances of Survival. By Michael Vitez, Philadelphia Inquirer. 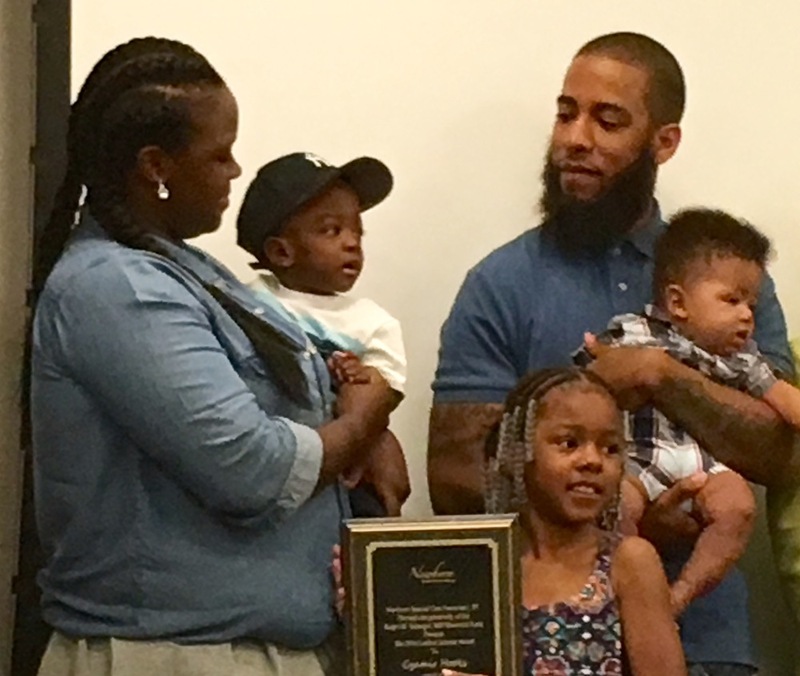 Abington Memorial Hospital Introduces Parents of Sextuplets to the Public. By Stacy Burling. Philadelphia Inquirer. Congratulations to NSCA Office Assistant Nick McGee for becoming Homecoming King at Central Bucks South!